We will schedule an appointment to view your property. 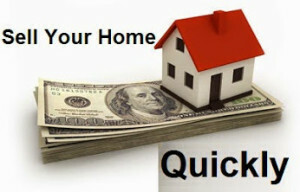 We will give you a cash offer to purchase your house. If you decide to accept our offer, we will fill out a simple purchase contract. We will schedule a closing at a local title company in as little as 5 days. If you need more questions answered, please visit our FAQ's page.